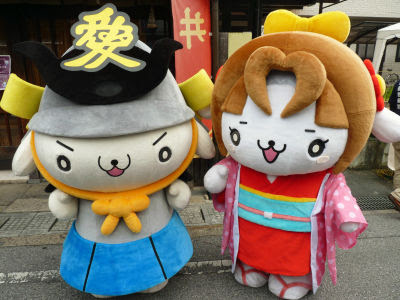 Hikone - Army of cute, fluffy, huggable mascots! 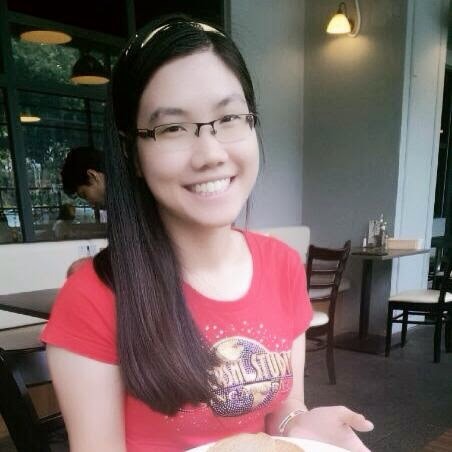 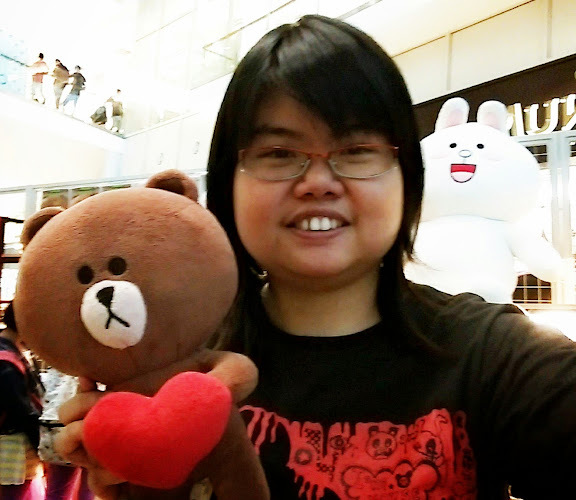 There are very cute mascots in the world, I feel like I can't take it when I see their pictures. 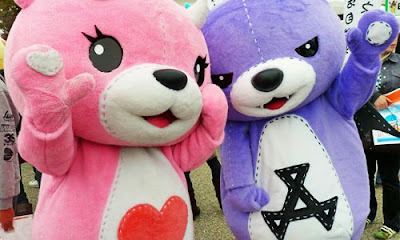 Just the thought of being invaded by an army of cute, fluffy, huggable mascots makes me want go to Japan! 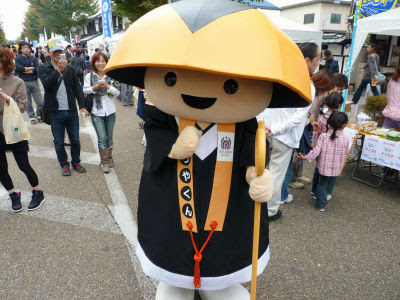 The "Yuru-Chara Matsuri" event hosted by the city of Hikone, in the Shiga prefecture. 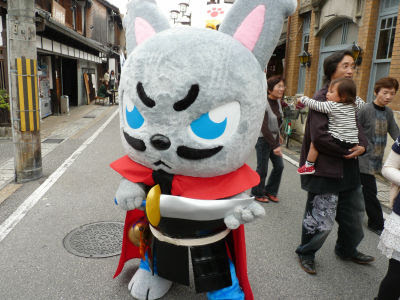 I learned about the first "Yuru-Chara" (Mascot Character) Matsuri was held on Yume-Kyobashi Castle Road in Hikone in October 2008. 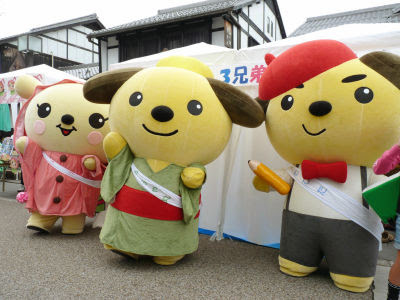 Some 46 PR mascots adorned the road and posed for pictures. 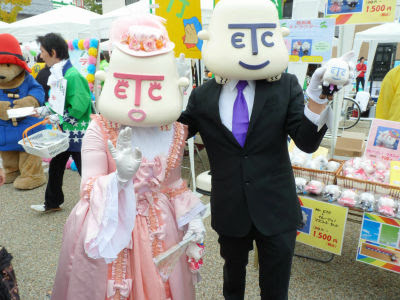 A total of 46,000 Japanese people, includes the tourists came to the festival. 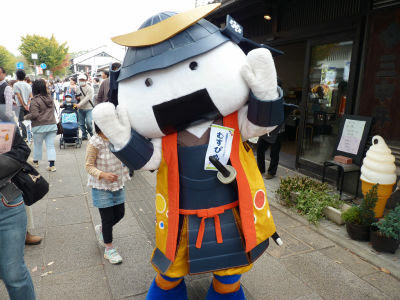 Hikone is home to one of Japan's oldest and most popular "yuru-charas" (as the mascots are called), named Hikonyan. 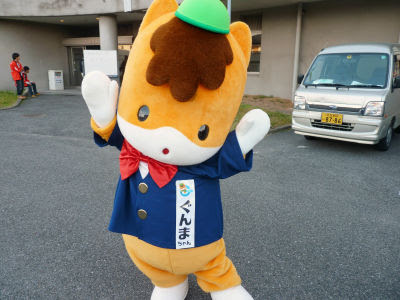 It became known as the "Sacred City of Yuru-Chara", and began hosting this annual gathering for yuru-charas from all over Japan. 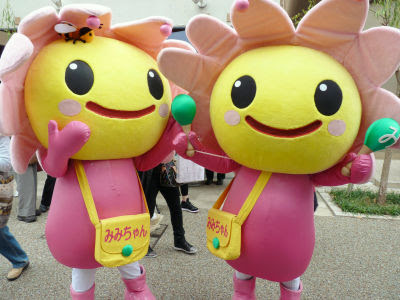 Last year the giant attendance exploded to 150 yuru-charas!